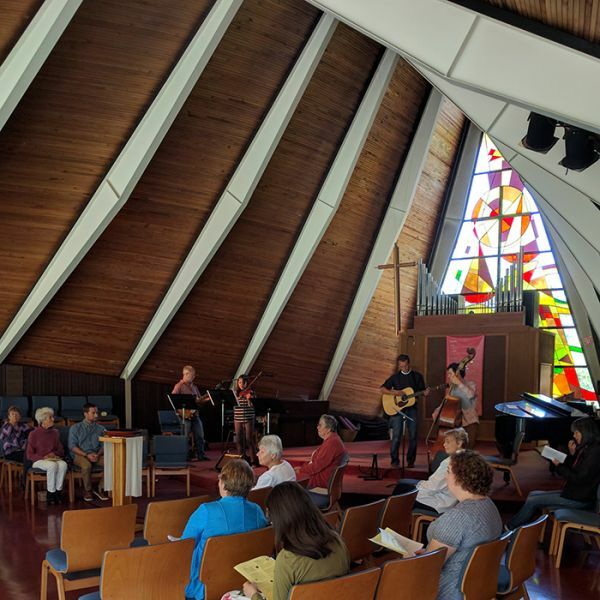 Every Sunday, we gather for a one hour Community Eucharist--a service with music, Bible readings, a sermon, dialogue, Communion, silence, and singing. Everyone is welcome. For more info, email [email protected] See you there!